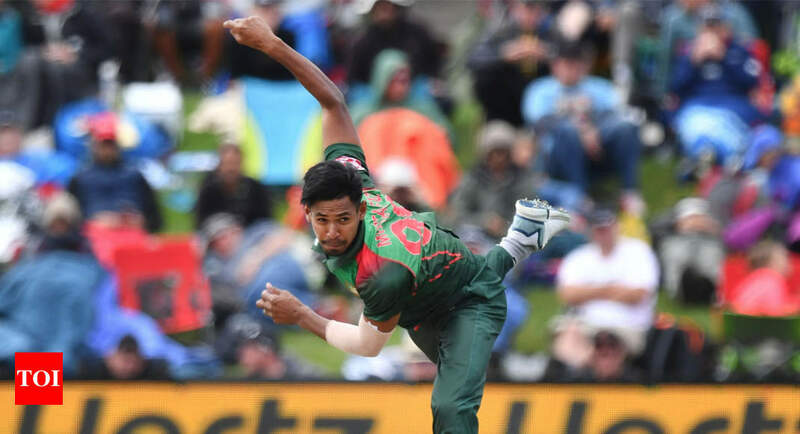 DHAKA: Bangladesh‘s hopes for the cricket World Cup have been hit by injuries to several key players, including star pace bowler Mustafizur Rahman. “Mustafizur is slightly better now. We are hopeful he will play the World Cup,” Bangladesh Cricket Board chief physician Debashis Chowdhury said.